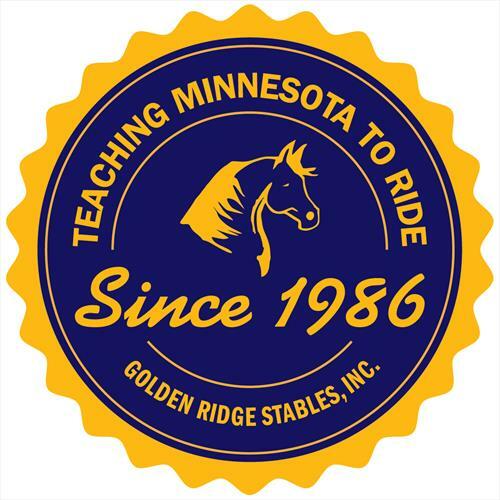 Golden Ridge Stables has taught Minnesota to ride since 1986. Our established lesson program offers quality hunt seat and western lessons for youth and ladies of all ages and abilities on well-mannered school horses. We specialize in Arabian & Half Arabian show horses primarily in hunter pleasure, hunt seat equitation on the flat and dressage. Traditionally we have competed at all levels from in house fun shows to the Canadian Nationals. Riding is a life skill that teaches self-discipline, communication, and teamwork. Our goal is to develop confident lifelong horsemen. 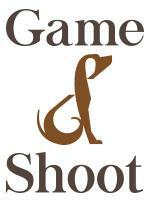 If you haven't already done so, please visit our web site @ www.GoldenRidgeStables.com. Golden Ridge Stables is located in beautiful Lakeville, MN. Our 10 acre clean facility includes indoor/outdoor arenas and 34 box stalls in a convenient location to the Twin City area.